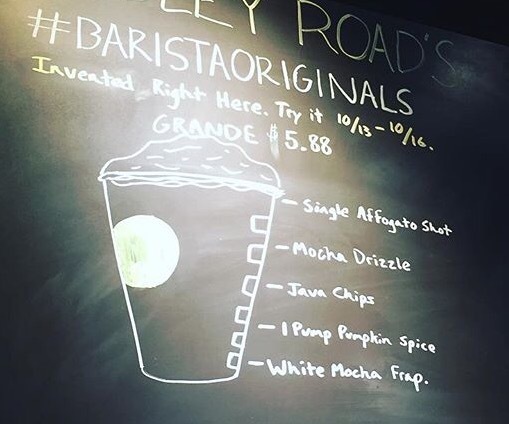 #BaristaOriginals – Your Life. Your Hustle. Previous Post To the mattresses, for rewards!